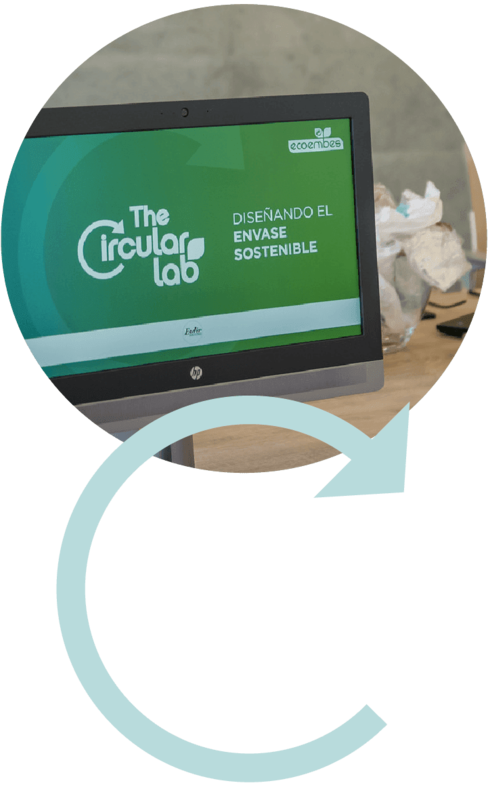 One of the main objectives of TheCircularLab is to investigate what the packaging of the future will look like, always with the aim of reducing its environmental footprint and making them as sustainable as possible. News about new materials, such as biopolymers, compostables, nanoadditives, etc. New ecodesign measures that affect the functionality, recyclability, compostability or reuse of the packaging. Modifications in traditional production processes or the appearance of new technologies that improve their efficiency. Changes in the legislation applicable to packaging, directly and indirectly. Improvements in waste management, including at this point containerization, collection, selection and transport of materials. Any innovation that appears in another sector and with applicability in the packaging sector, waste management and their recyclability.